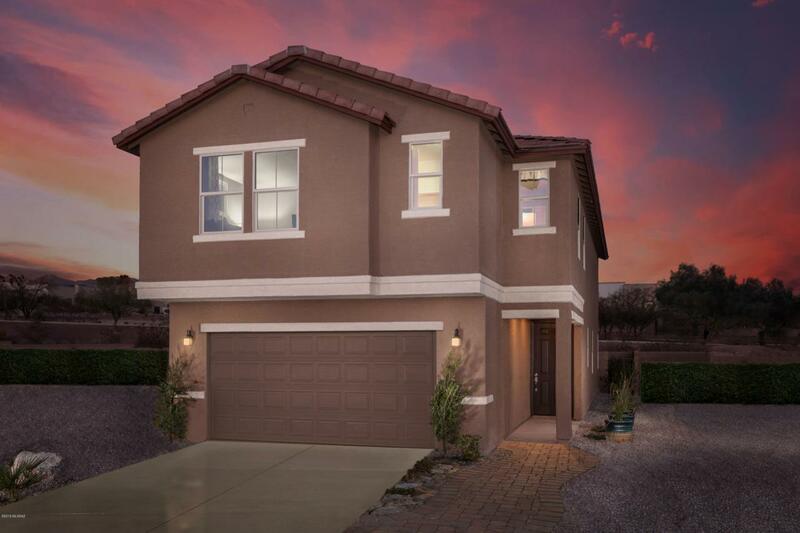 This beautiful top-selling model offers plenty of wide open space, as well as 4 bedrooms and a loft! 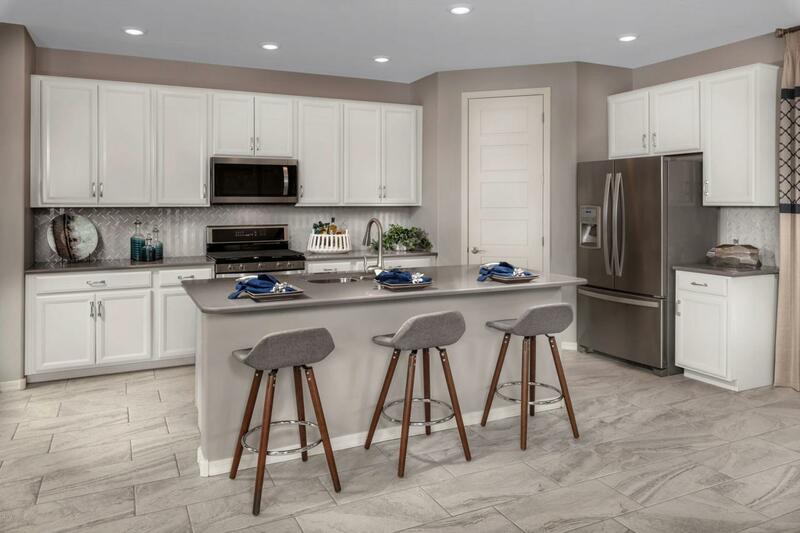 The kitchen comes complete with quartz countertops, Timberlake(r) 42-in cabinets in Harbor color, a beautiful tile backsplash, stainless steel appliances, and a large walk-in pantry. Enter the master bath to find a spacious oversized shower with marble surrounds. 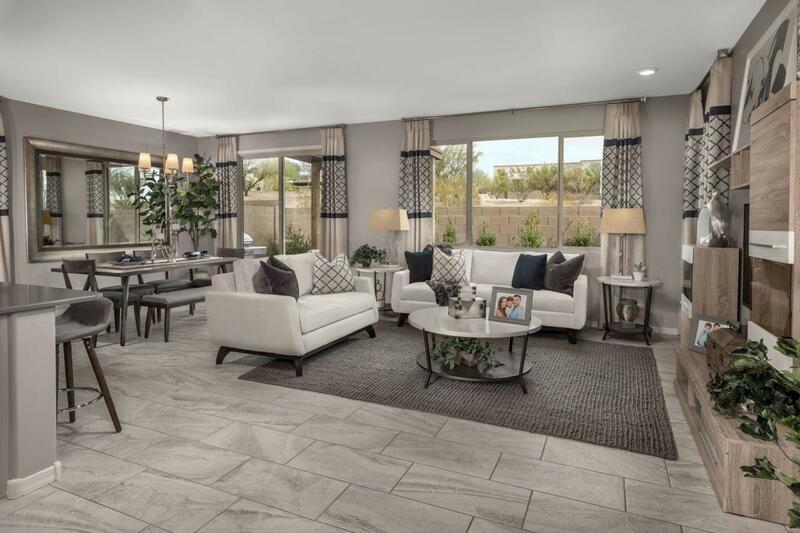 You'll also discover tile flooring throughout most of this gorgeous home, with carpeting in the bedrooms. Upgraded recessed lights everytwhere and speakers in great room. This ENERGY STAR(r) certified home comes equipped with a Carrier(r) Cor(r) Wi-Fi(r) thermostat, vinyl windows. This home is also complete with a full landscaping package. Move-in ready. 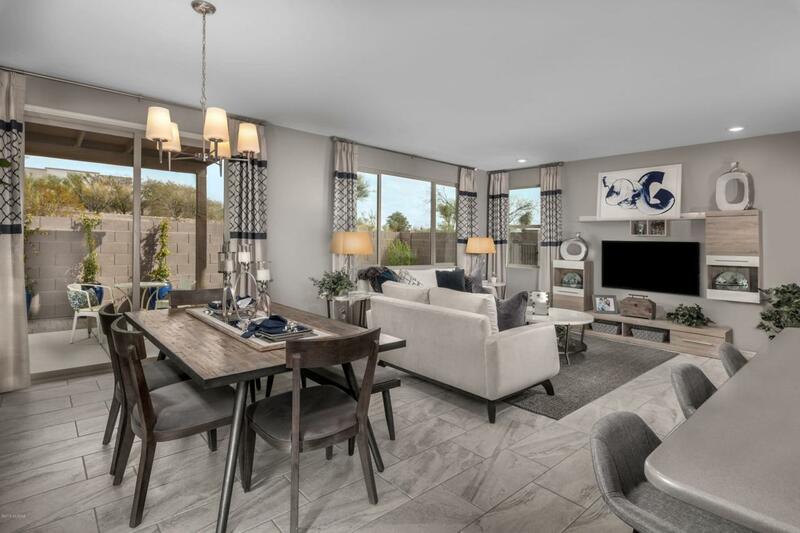 Model Home with lots of Bells and Whistles!